Born in Bedford, England, to Irish parents from Galway and Longford, Kathleen began playing Irish music at age twelve, along with her siblings, Bernadette, Michael & Pauline. She took lessons from Co. Clare musician, Brendan Mulkere, a well- regarded teacher in and around London. Her father Michael was a fiddle, accordion and tin whistle player from Errislannan, Co. Galway, and the Conneely home was always filled with music from records and live sessions with many visiting musicians. 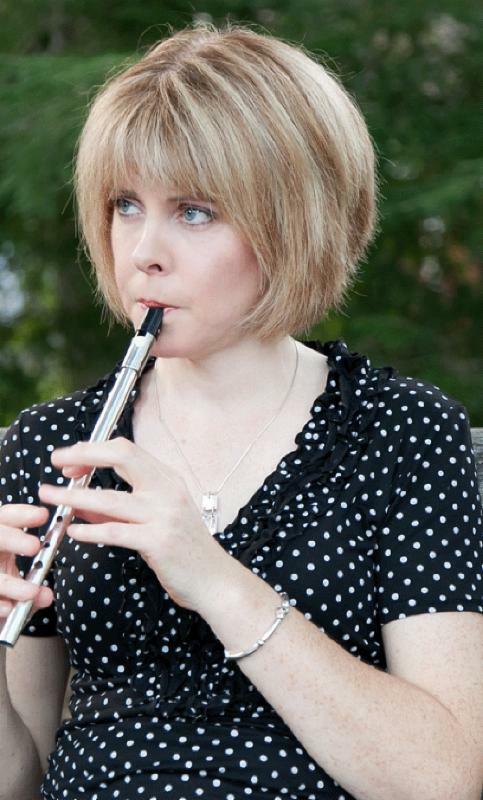 Over the years, Kathleen has lived in London, Dublin, Chicago & Boston, where there was always a lively traditional Irish music scene, which has helped to sustain her passion for the music. She has taught for Comhaltas Ceoltoiri Eireann both in Dublin and Boston, at the Boston College Irish Studies program; Gaelic Roots, the Irish Arts Week in the Catskills, and the Swannanoa Gathering in Asheville, NC. She has lived in Rhode Island for the last twelve years and in 2012 released her first solo CD, ‘The Coming of Spring’. She is delighted to be returning this year to teach at the Catskills Irish Art week.